Awesome! Home away from home…Friendly, comfortable, reliable, in the real Puerto Rico. Our rooms recently renovated, is a delightful new alternative to traditional high priced and crowded hotels. Conveniently located three blocks from the University of Puerto Rico, in San Juan, only 5 minutes from the international airport Luis Muñoz Marín, nearby Plaza Las Américas Shopping Center and nearby “Paseo de Diego” in Rio Piedras. Dreams is a choice selection for vacation, business people and medical tourism. 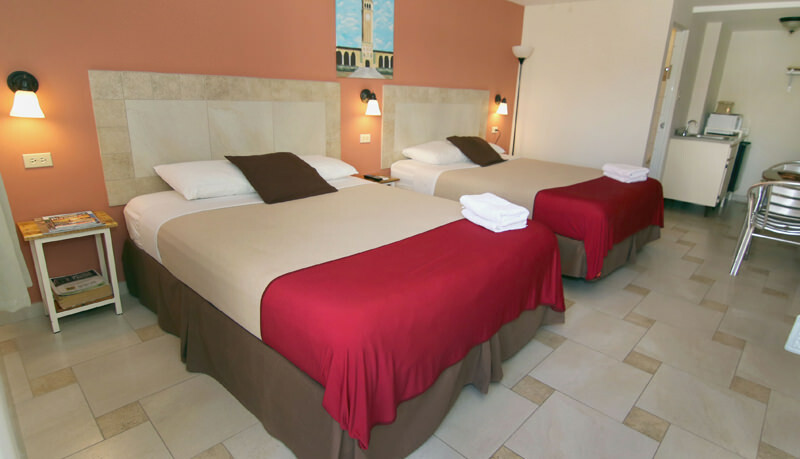 We are a small, green, budget hotel, with amazing prices. All accommodations have AC, refrigerator, microwave, and Free Wi-Fi and private bath. Breakfast included daily (coffee, juice, toast, and fruits). All rooms are non-smoking. We have some rooms where pets are allowed, which must be booked in advance and for that purpose, leading to a deposit. Seeing Eye dog are accepted only in rooms for pets. We're out of the tourist area so you will find restaurants, shops and other facilities more affordable. 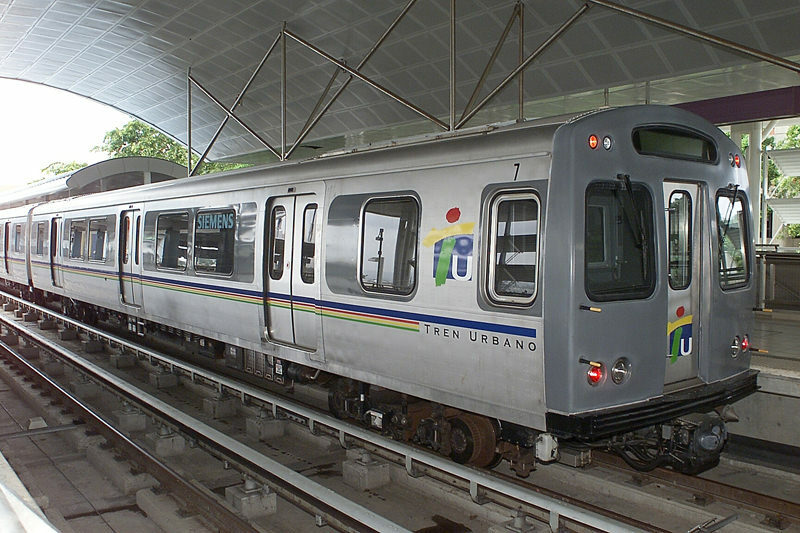 Restaurants, bus and train station are walking distance from our facility. 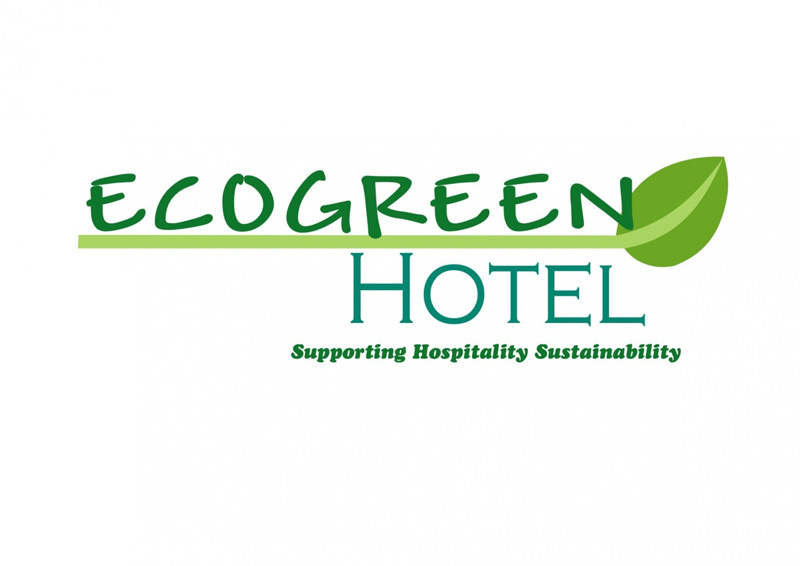 We are an eco-green hotel, our environment is very important to us. Help us to save the planet! 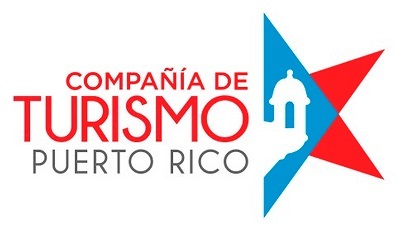 Endorsed by the Puerto Rico Tourism Corporation.